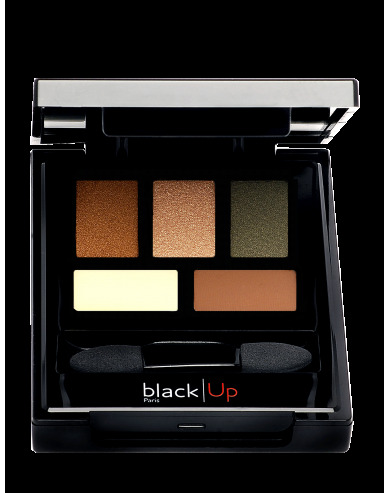 The eyelid crease brush by blacklUp has been specially developed to blend eyeshadows in the eyelid crease. 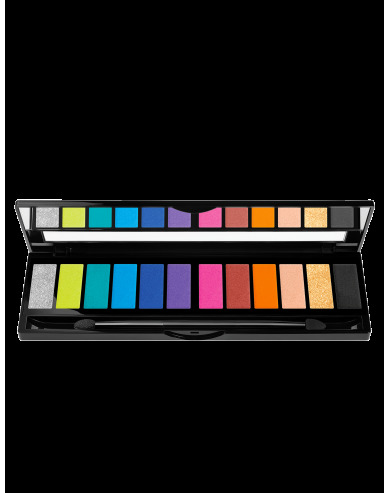 It allows formulas to be applied with depth to accentuate the eyes in a single step thanks to its fine, pointed tip. Diffuse the dark eyeshadow into the eyelid crease using back-and-forth movements.